Here’s a deal from Proozy! 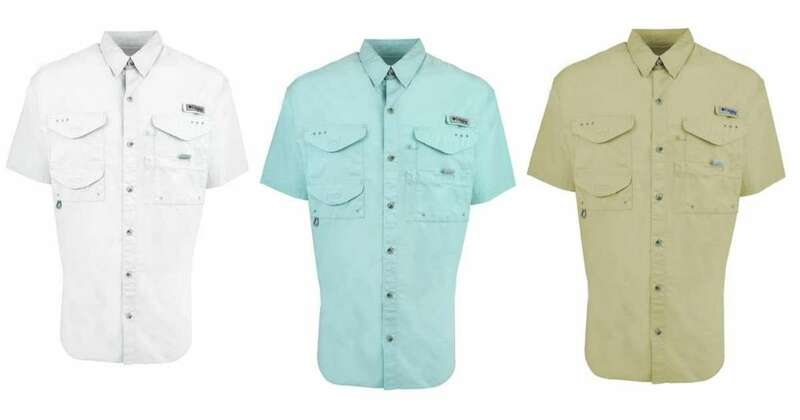 Right now you can get the men’s Columbia PFG Bonehead shirt for $17 (regularly $35). Use code PZY17 at checkout to get this deal. Choose between several different colors. These shirts are great for fishing or being on the lake. This code is valid through 3/2. Shipping is FREE!